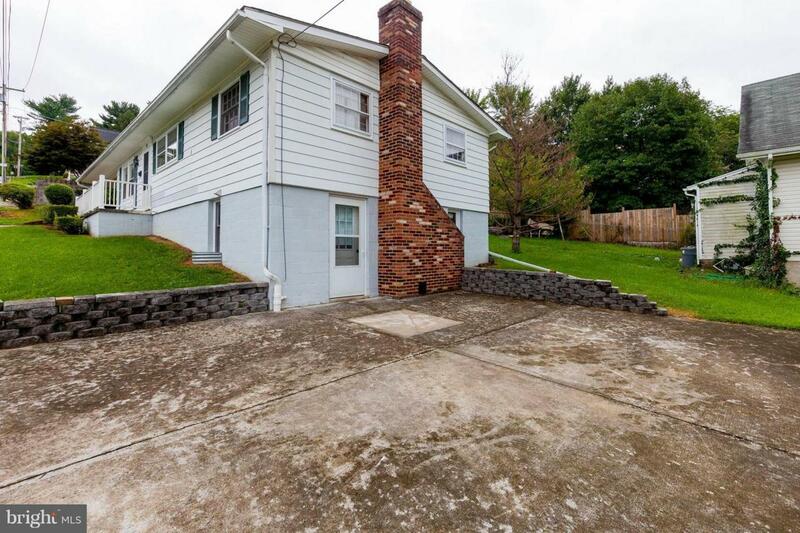 This well-maintained rancher-style home that is bigger than it appears. 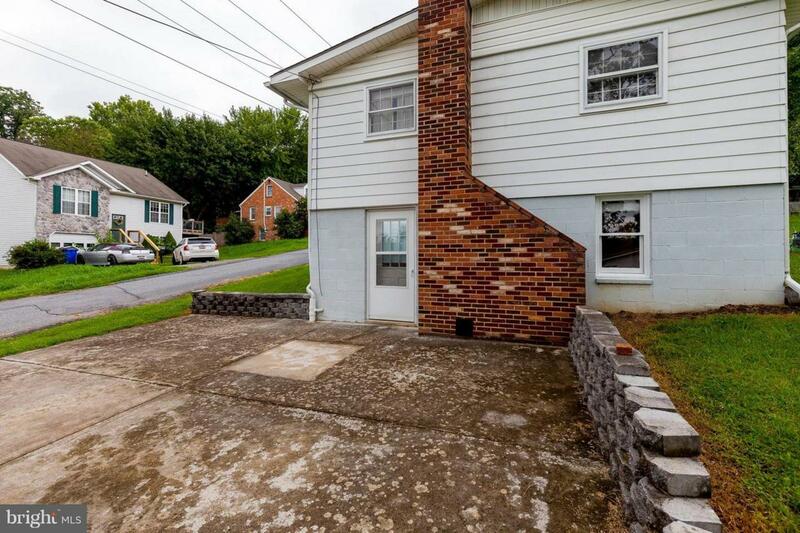 Boasting 3 bedrooms, 1 full & 2 half bathrooms, large living room, laminate floors throughout the main level, partially finished basement with fireplace and much more! 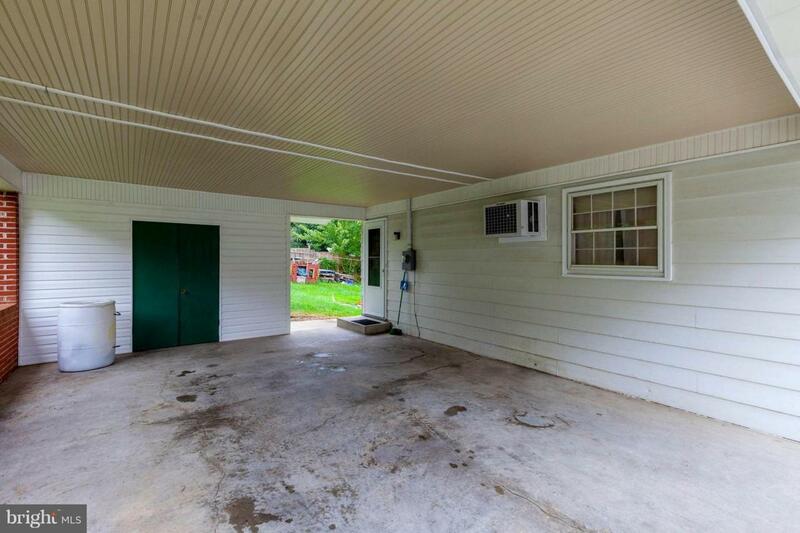 THe exterior features a front porch and a patio accessible from the basement. 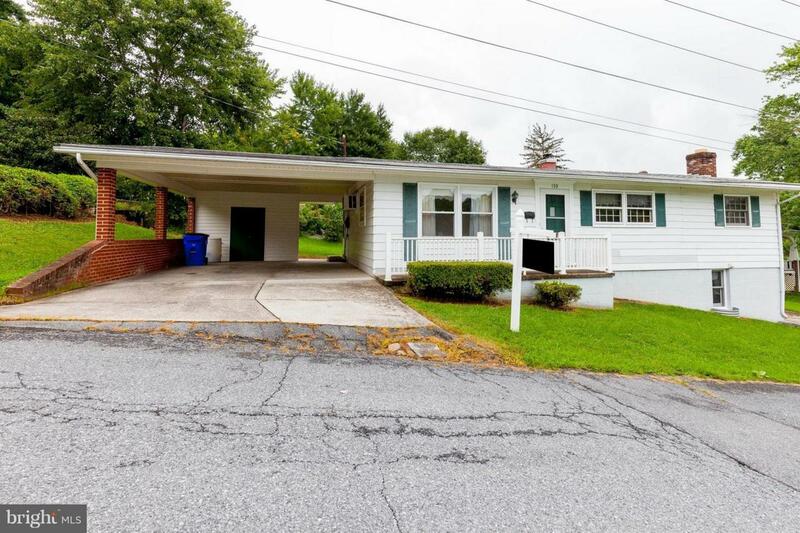 This corner lot home is ideal for starting out and is in a USDA eligible location.